GE Silicone II Waterproof Paintable Adhesive (GE7000) is the recommended adhesive for installing MGA Yardage Inserts in the official Minnesota Golf Association permanent tee markers. 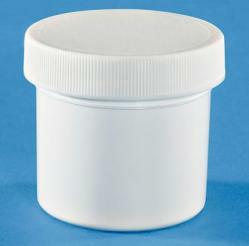 This 2 ounce container will accomodate the installation of approximately 36 yardage inserts when installed according the installation instructions available below. A plastic application tool is provided along with the adhesive.